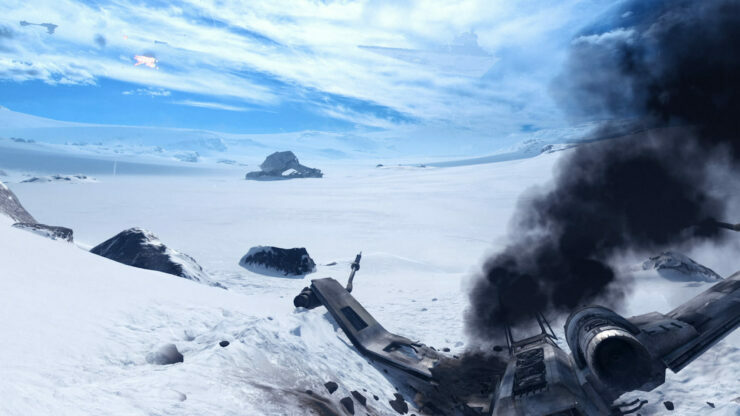 Check out in massive amount of Star Wars Battlefront assists in 1080P, gathered from the Battlefront Planets exploration page. 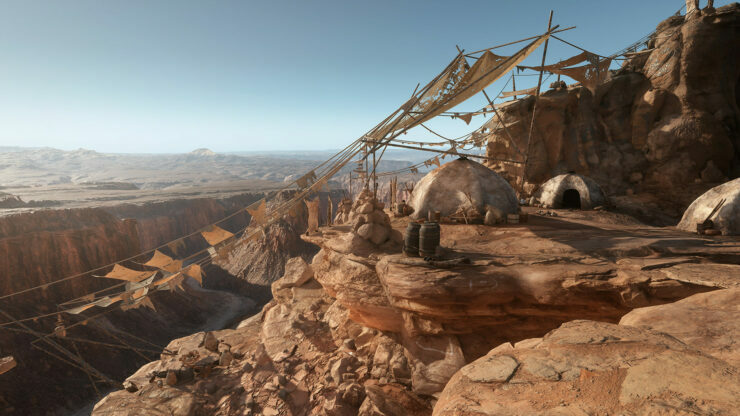 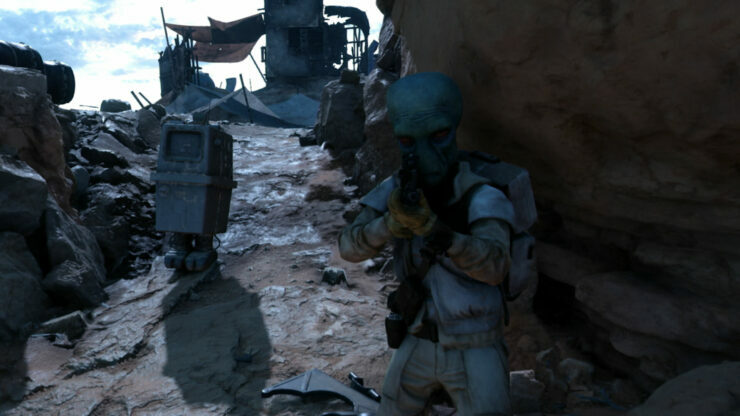 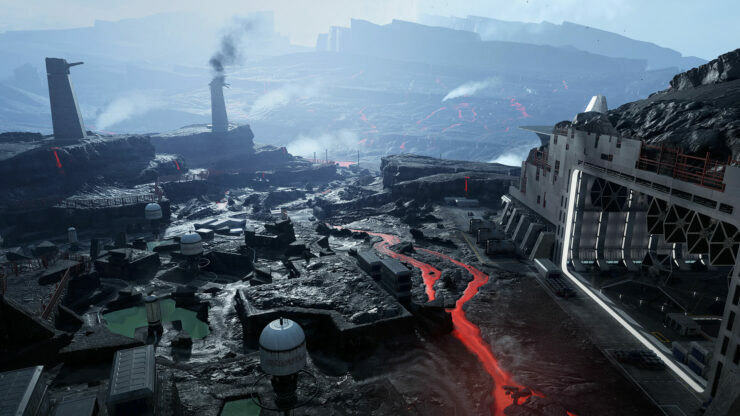 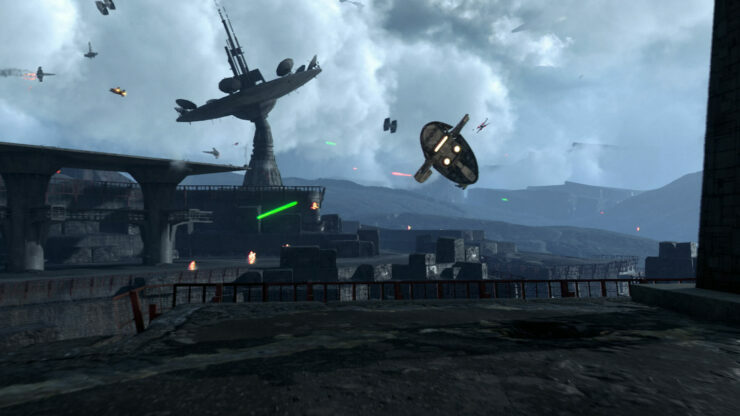 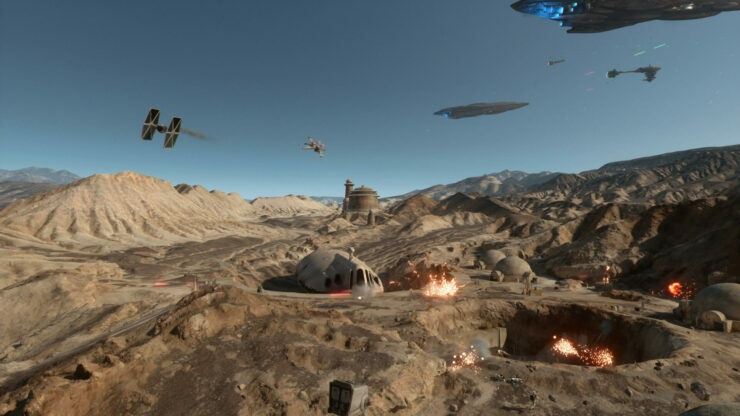 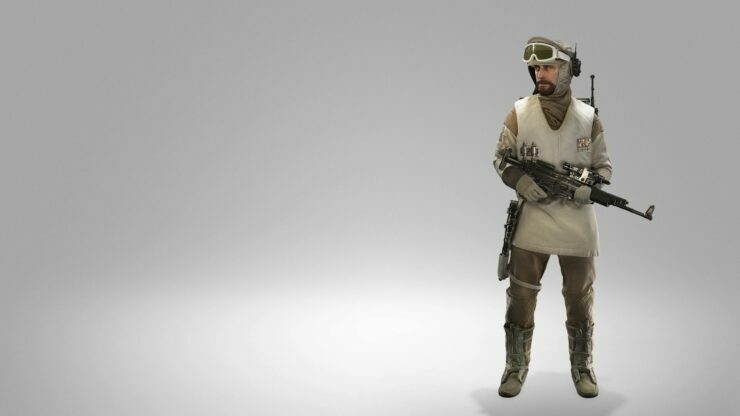 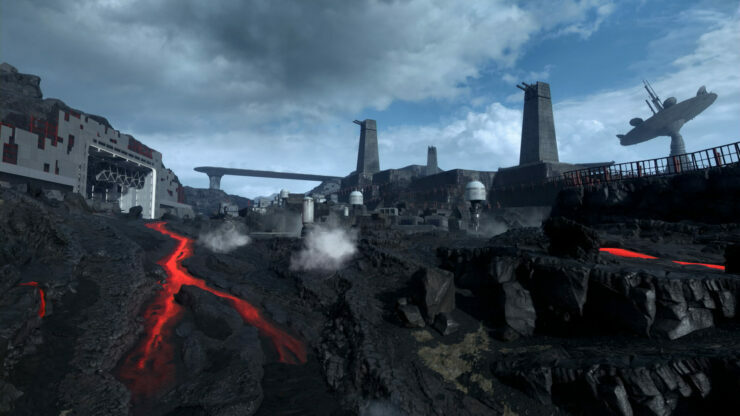 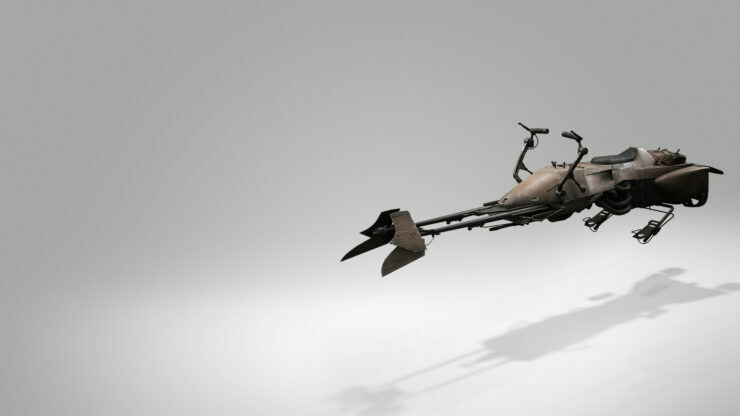 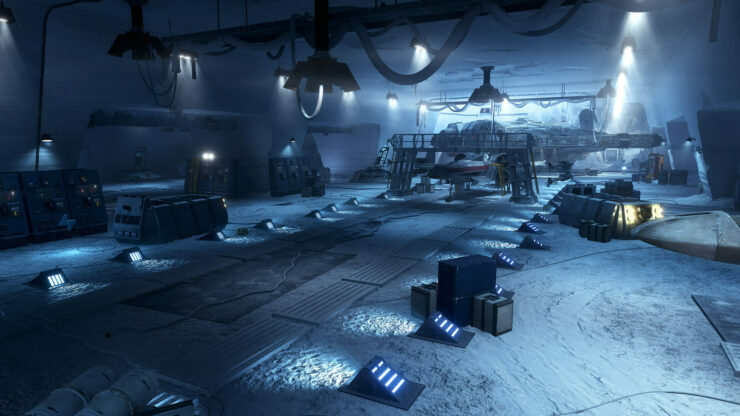 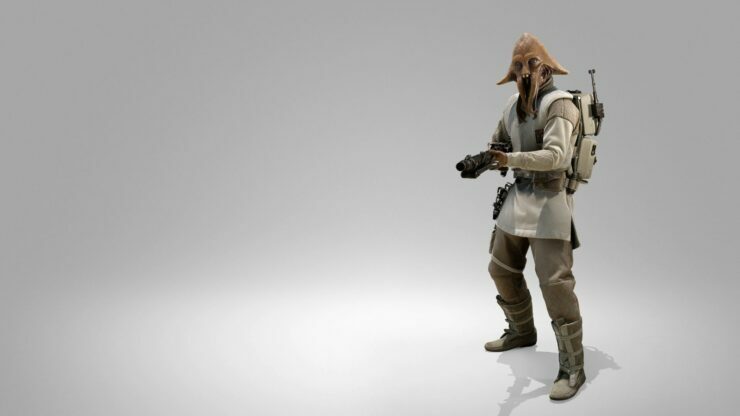 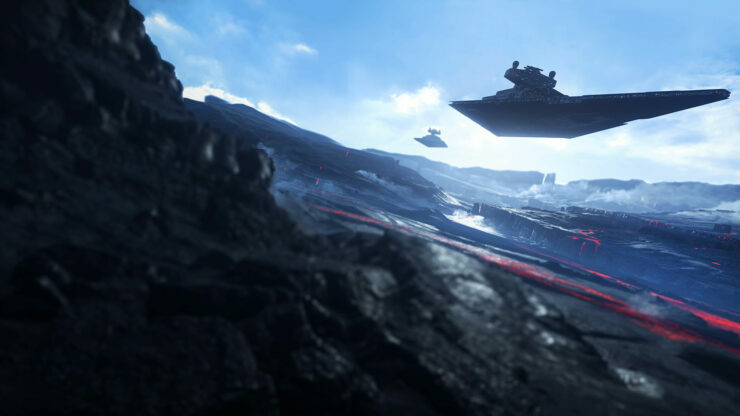 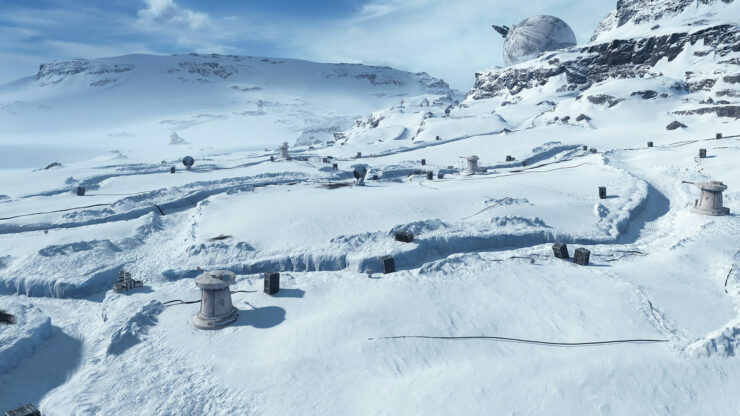 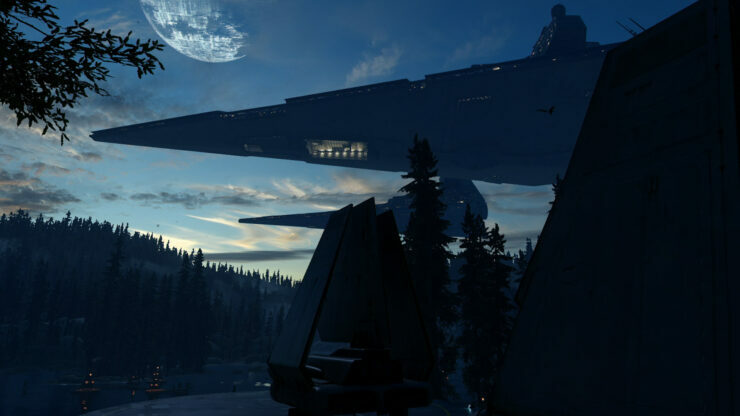 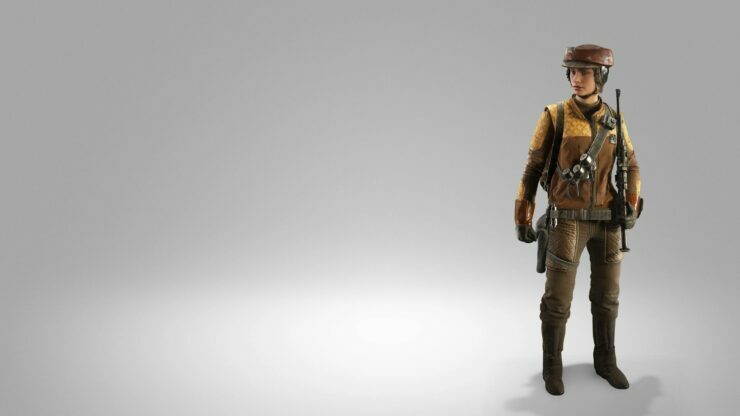 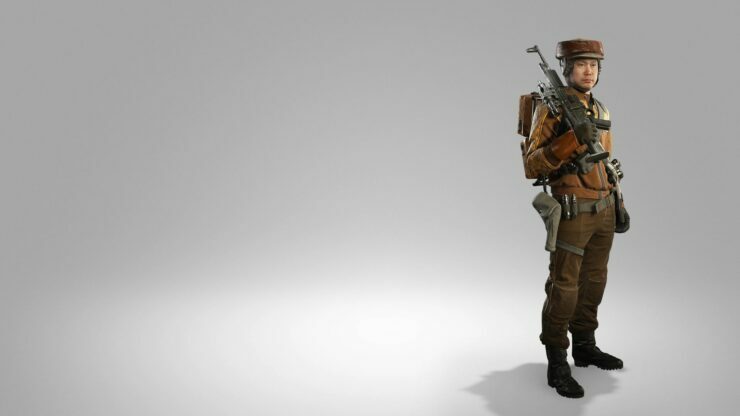 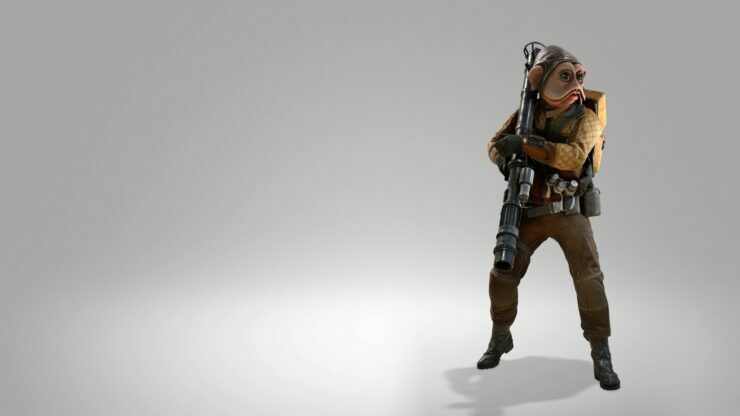 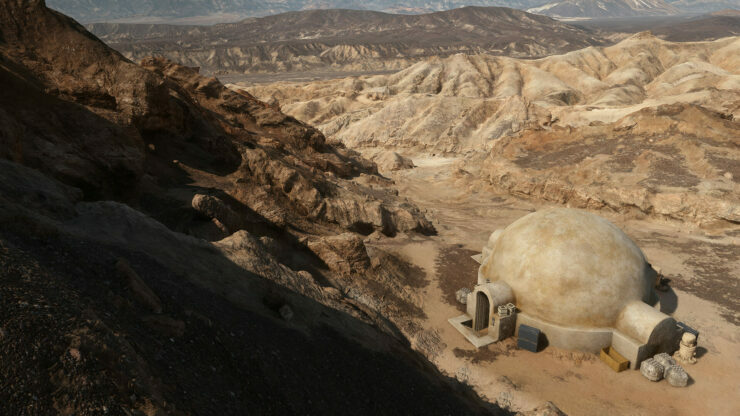 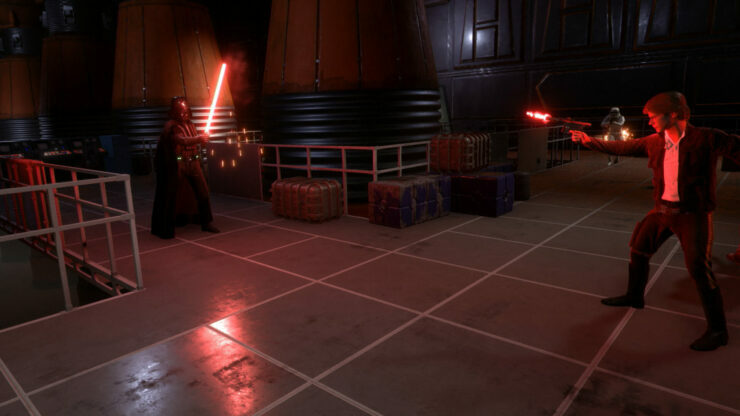 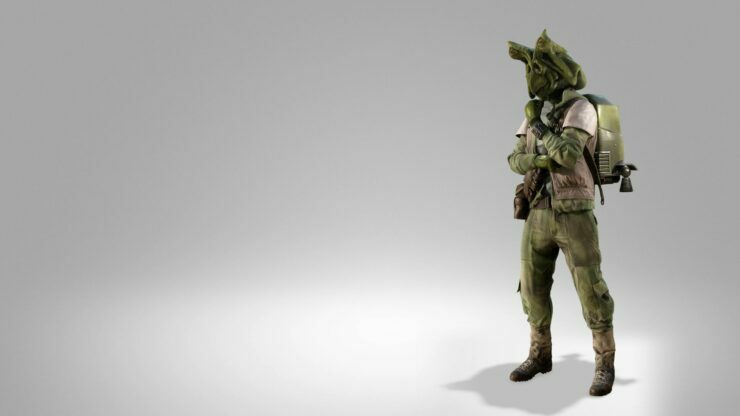 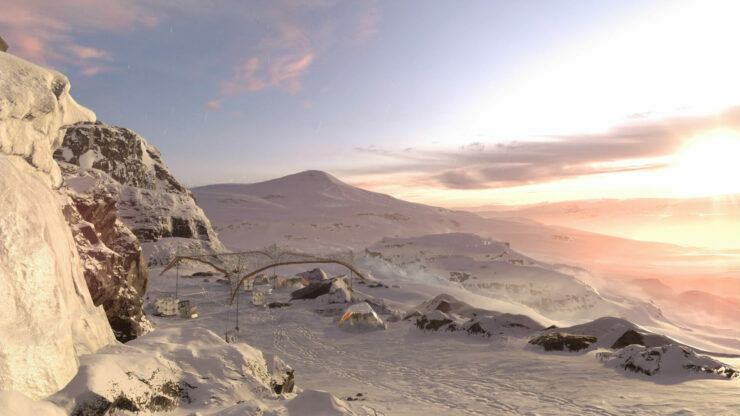 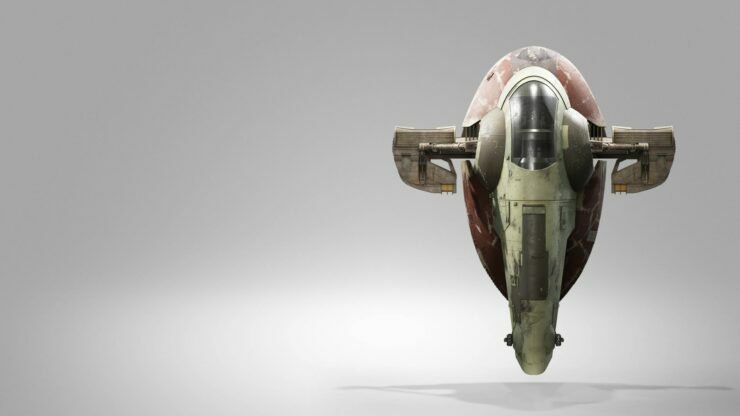 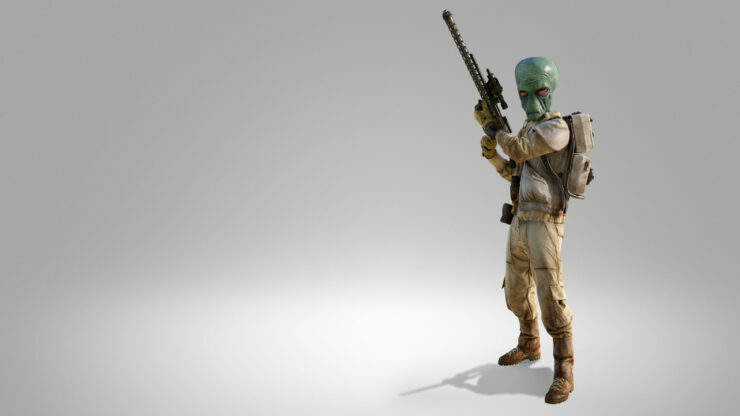 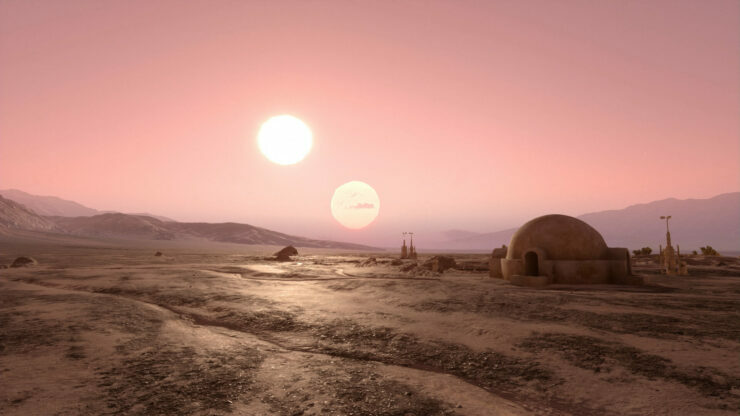 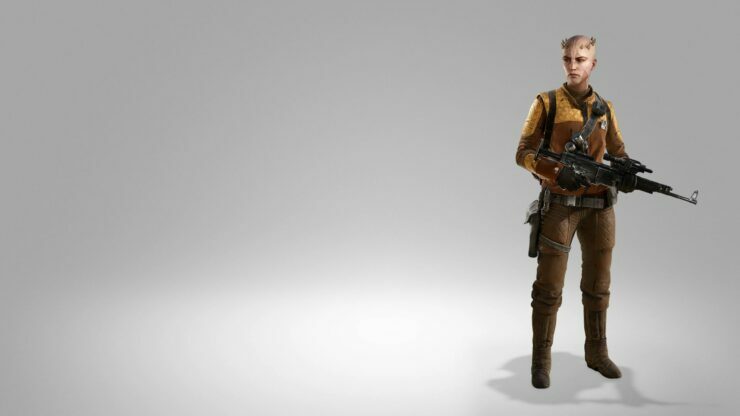 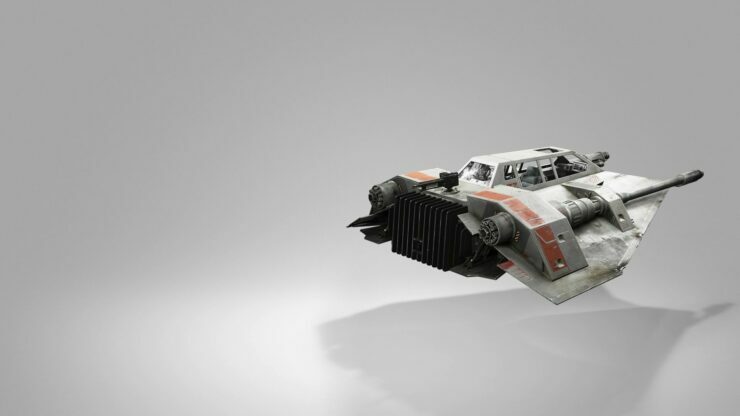 Last week EA launched their interactive tour of the Planets of Star Wars Battlefront, and today a user on Reddit has gathered all of the assets from the tour, and uploaded them to 1080P image albums. 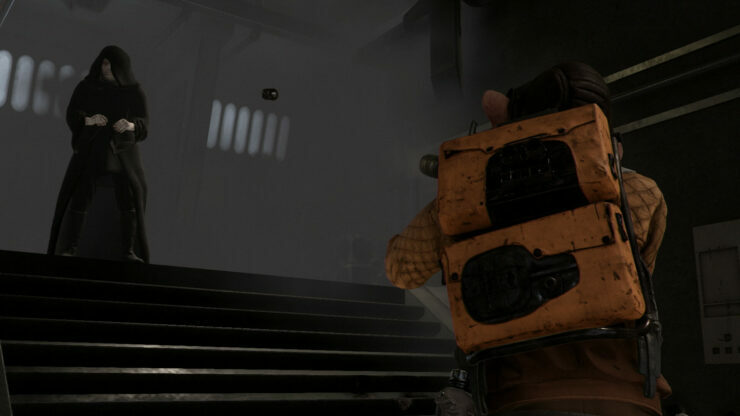 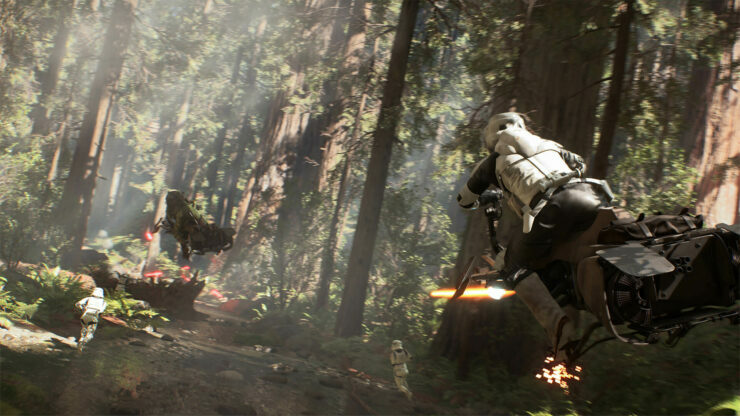 PC users might be wise to check out the official system requirements right here. 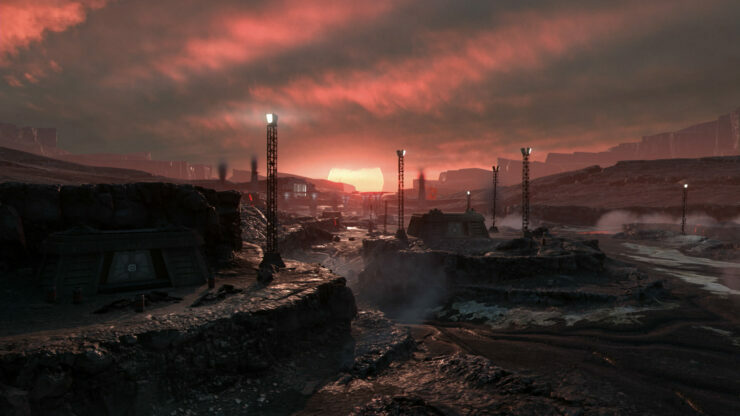 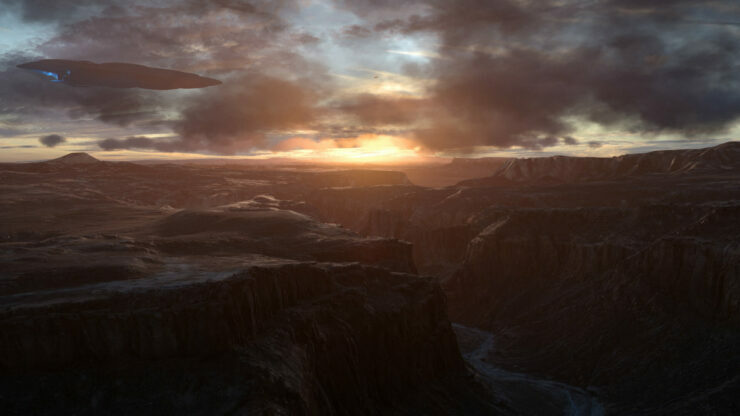 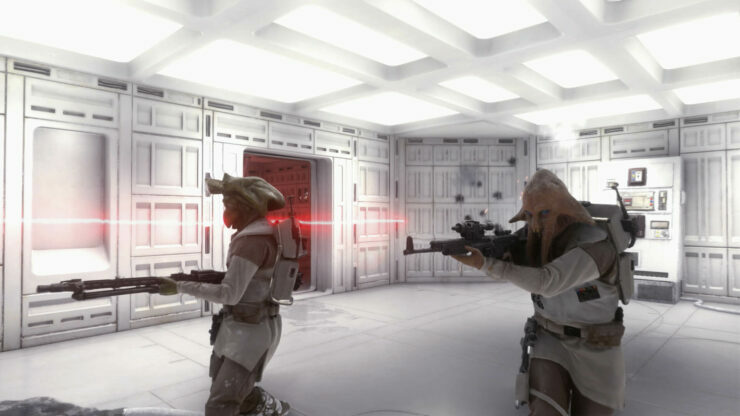 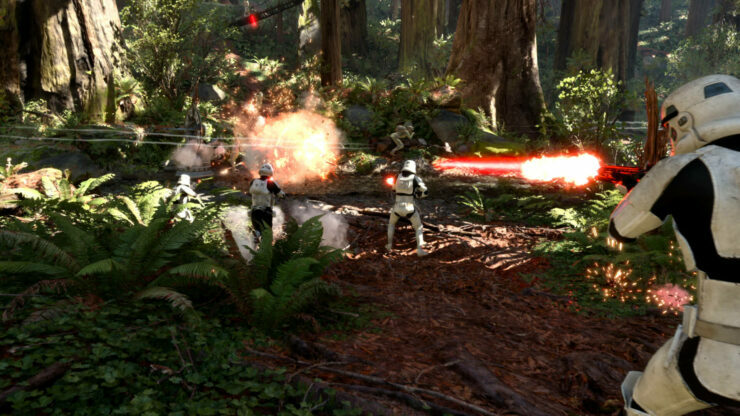 The requirements were adjusted by EA following the closed beta. 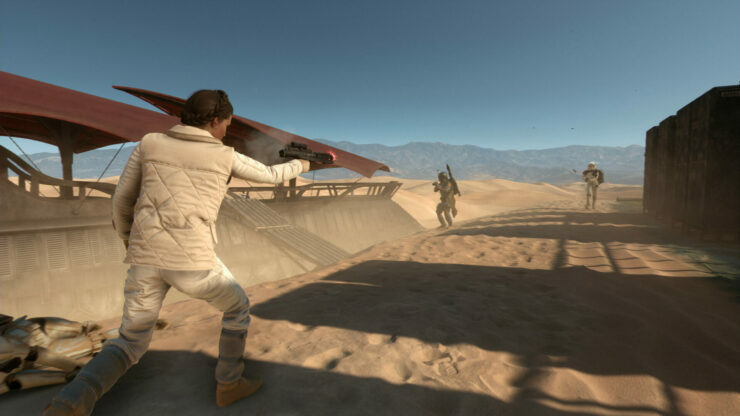 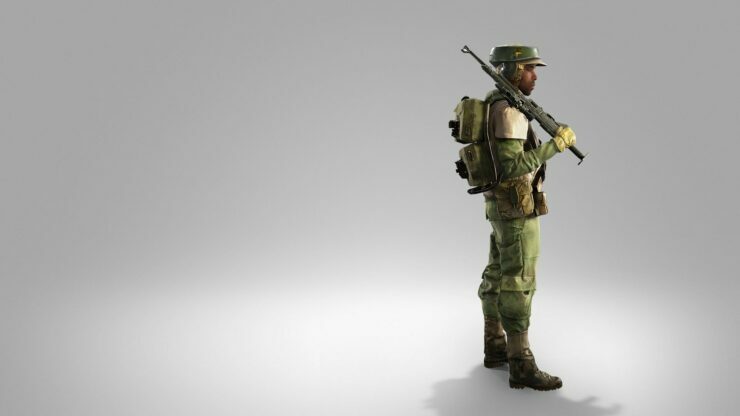 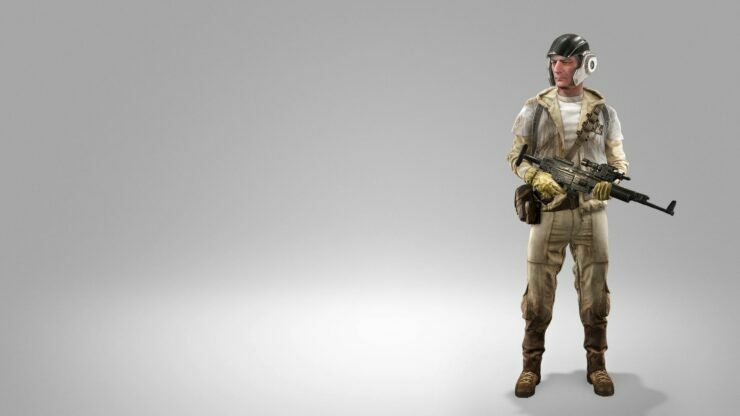 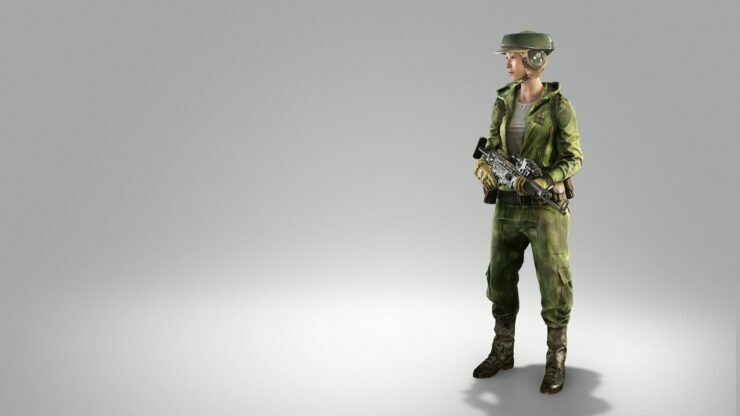 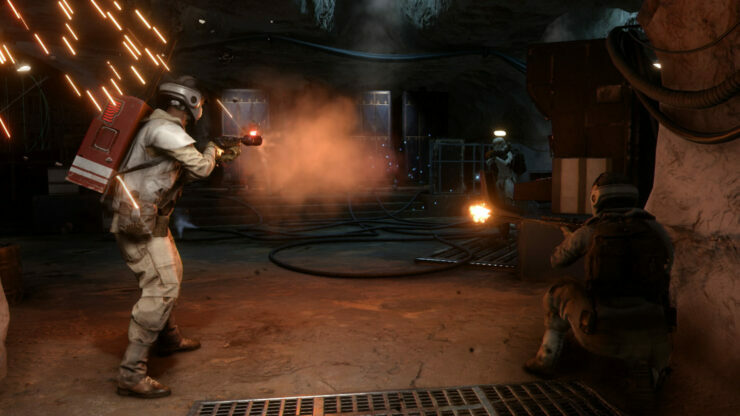 Earlier this year, EA community manager Mathew Everett hinted that system requirements might end up, being the same as Battlefield 4 and Hardline – this proved to be wrong. 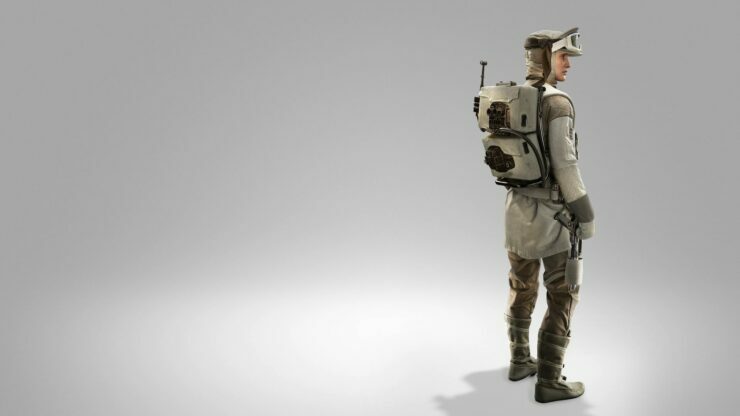 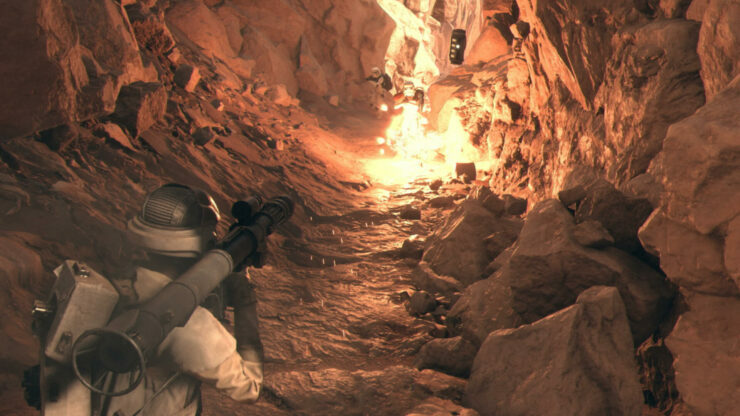 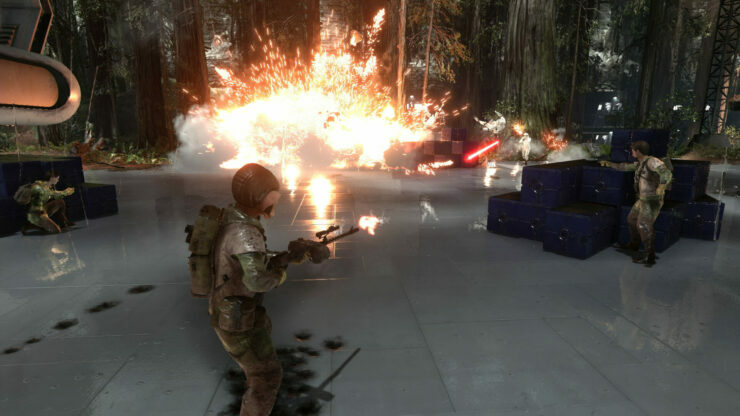 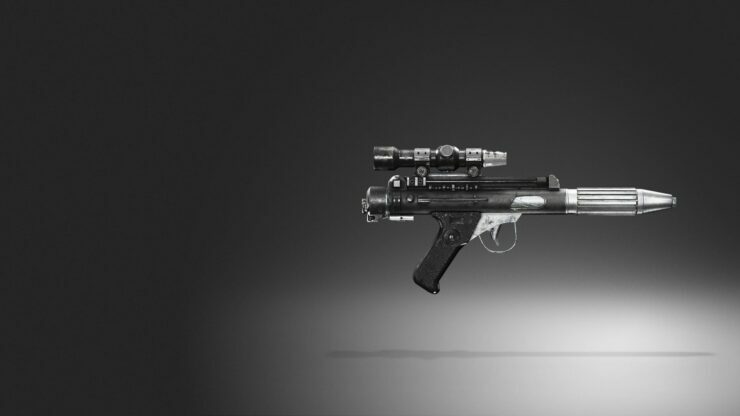 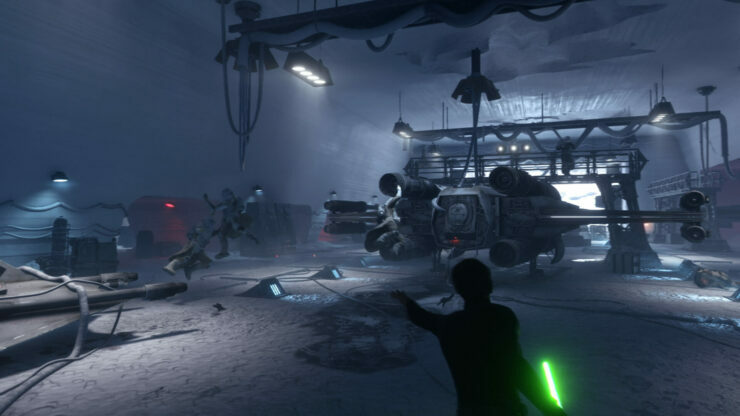 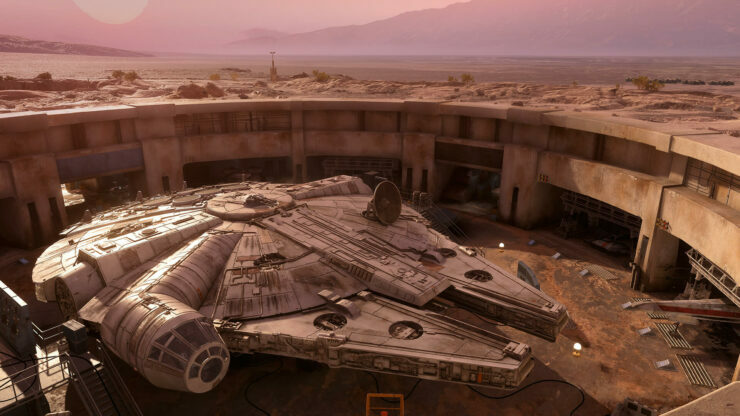 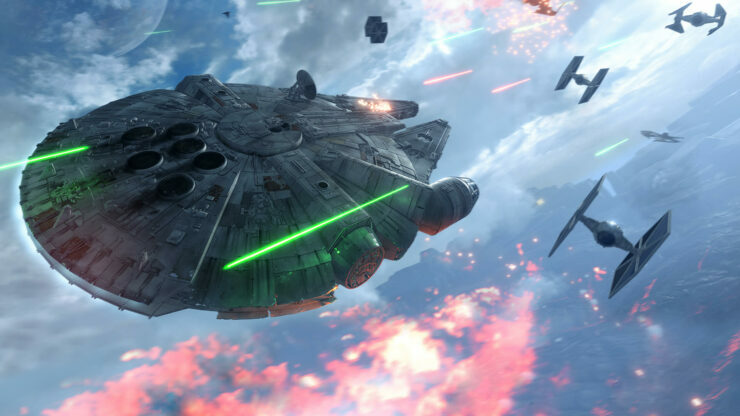 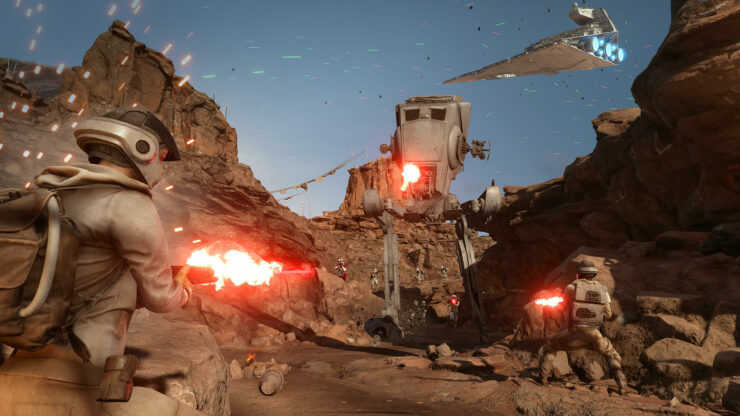 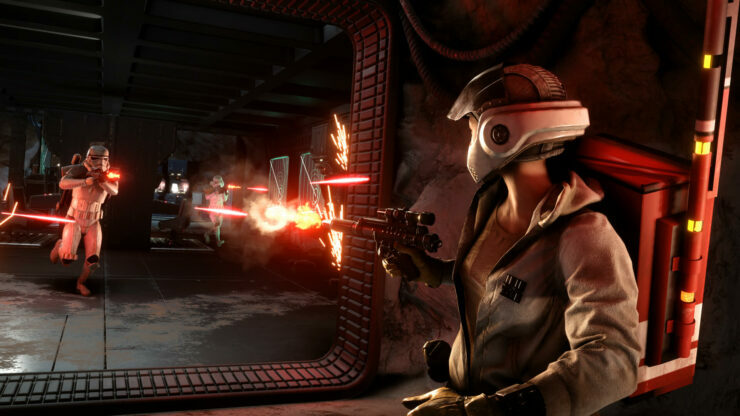 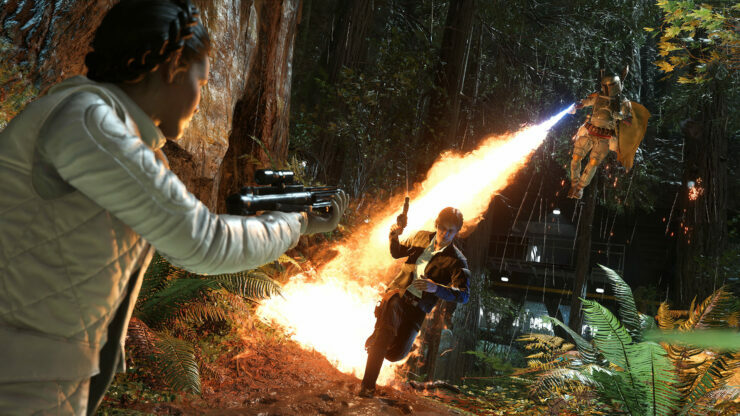 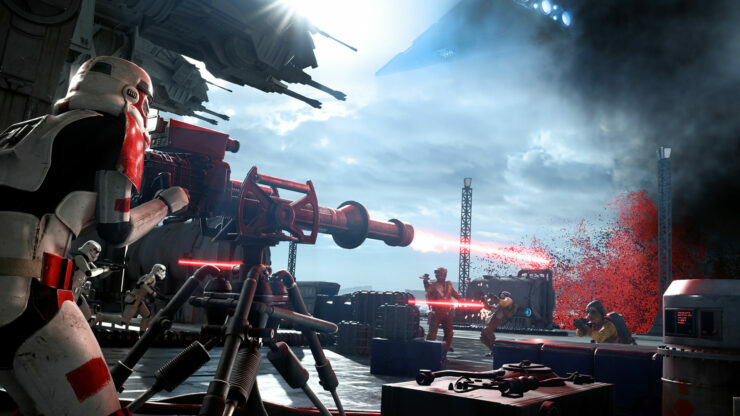 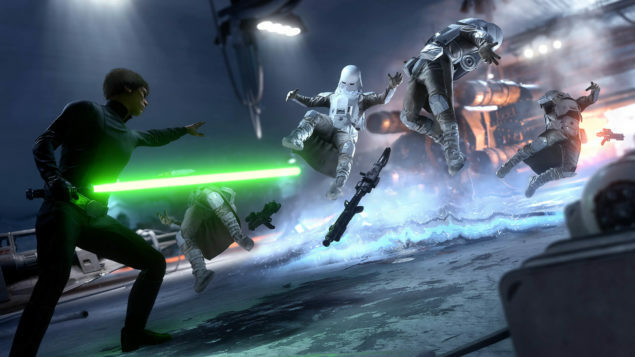 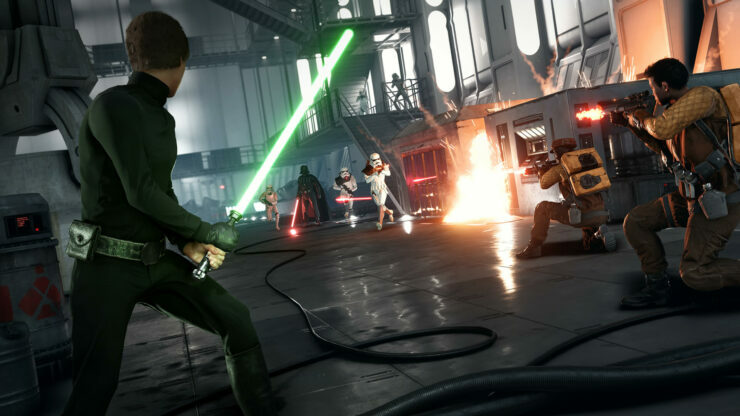 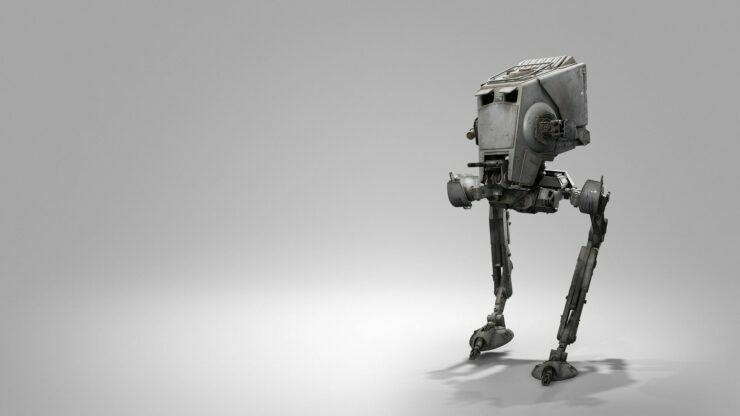 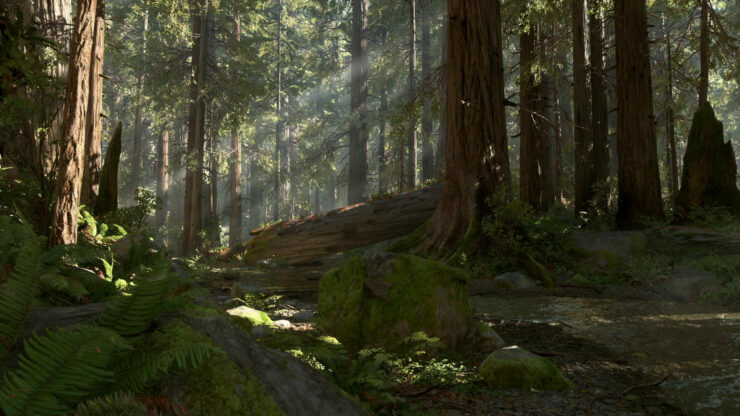 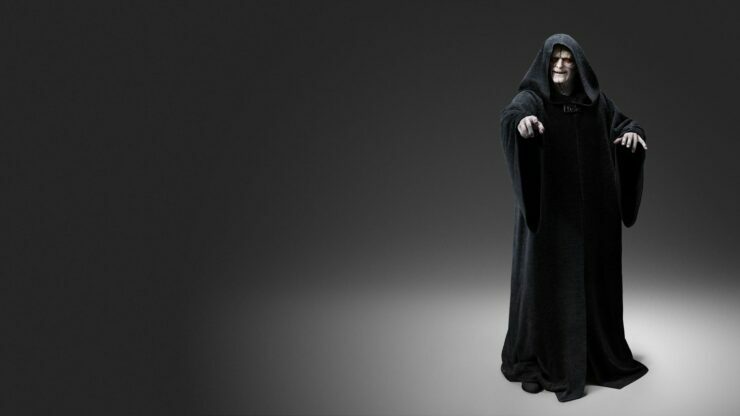 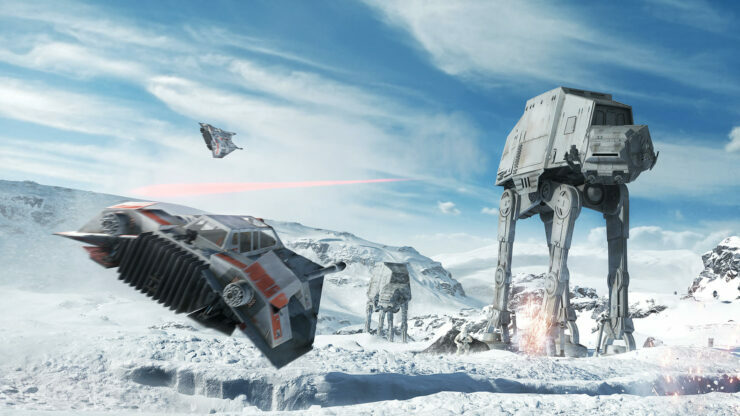 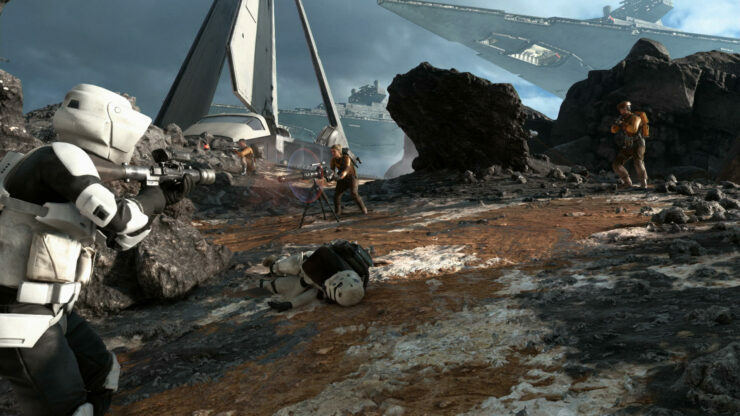 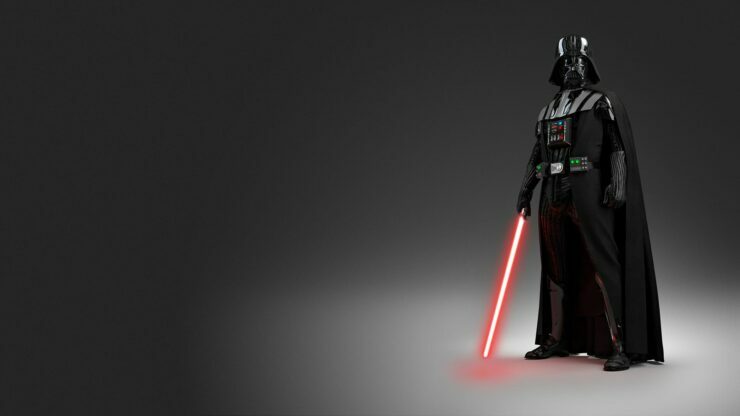 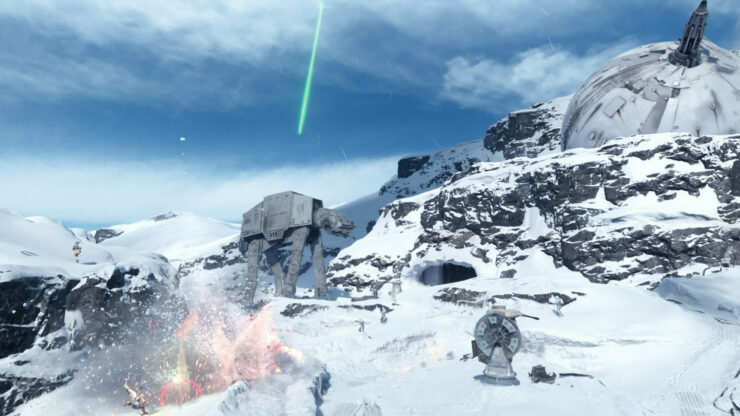 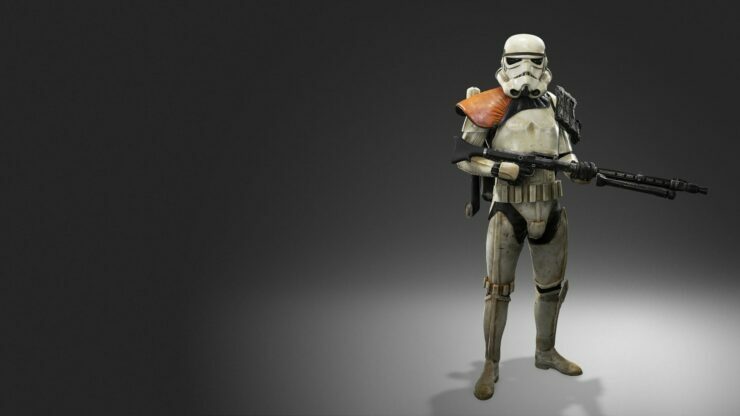 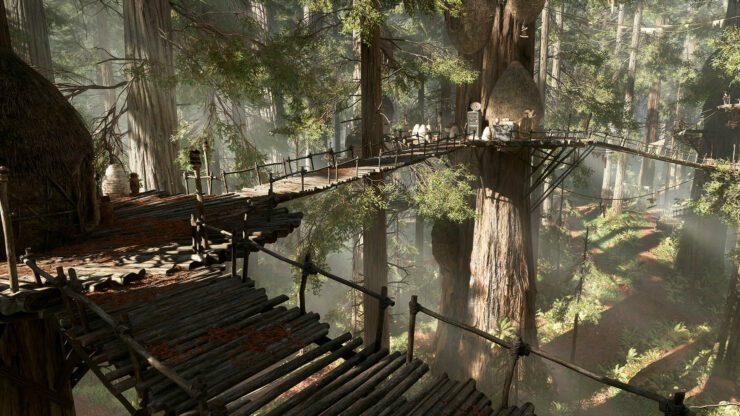 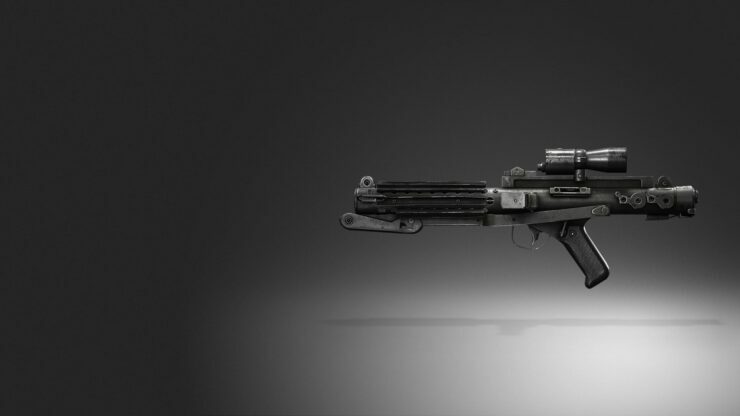 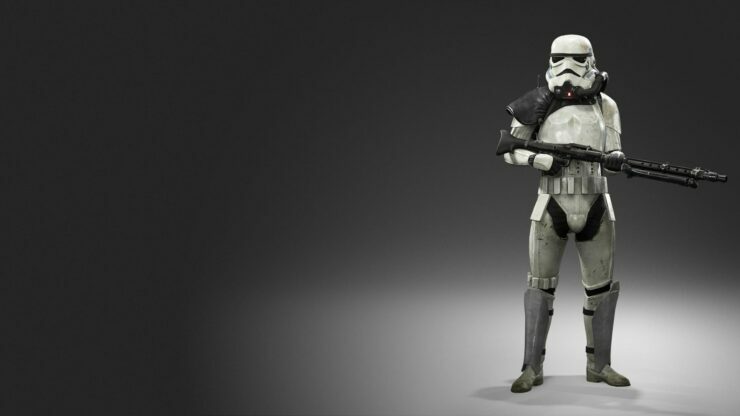 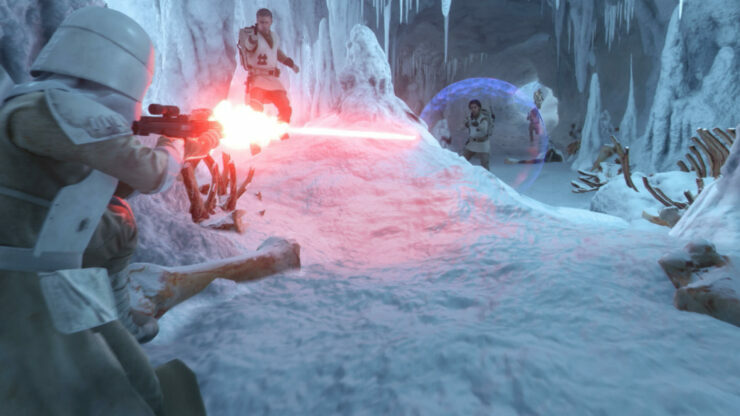 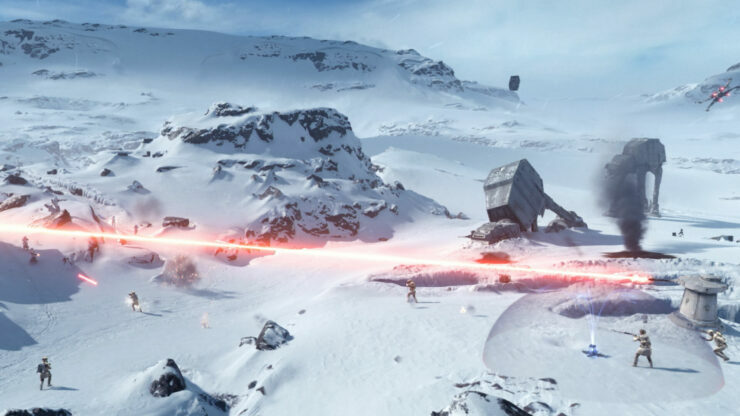 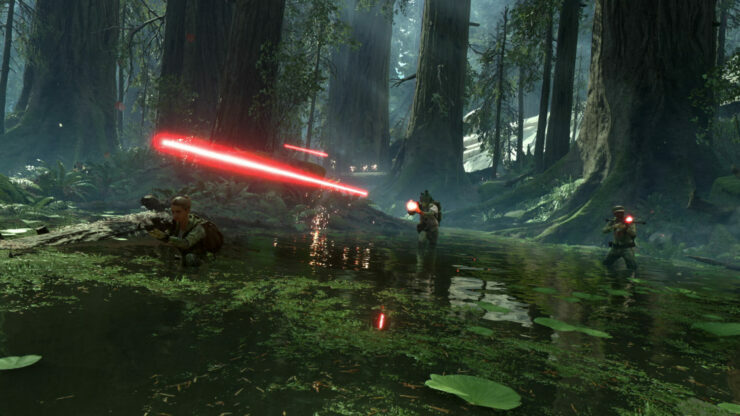 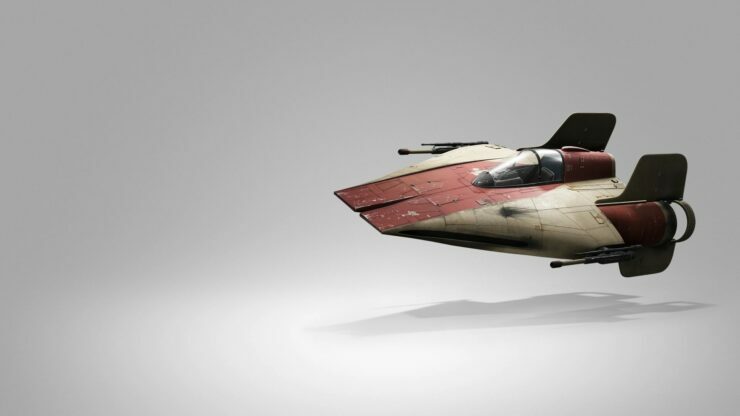 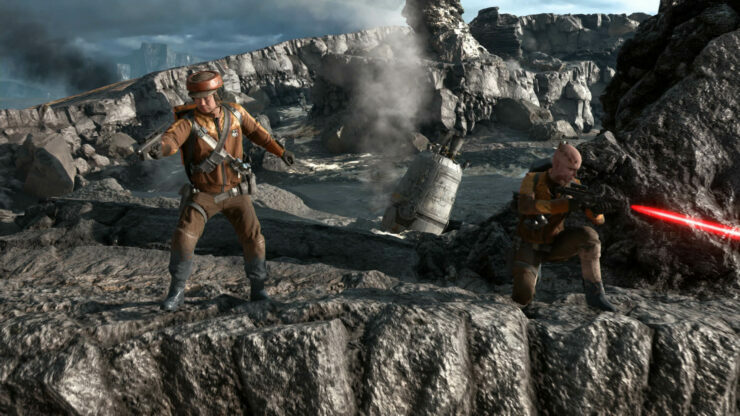 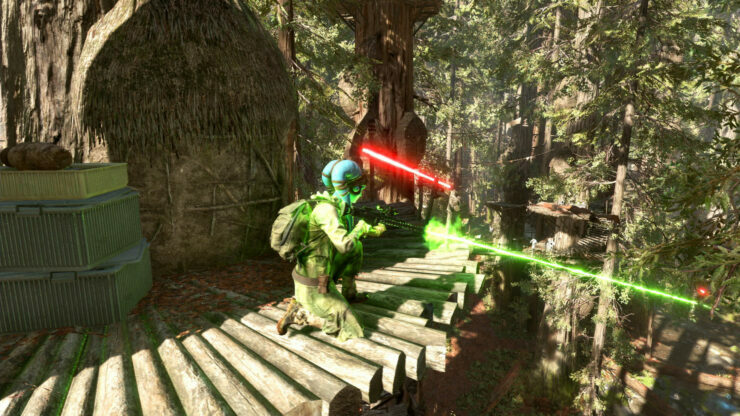 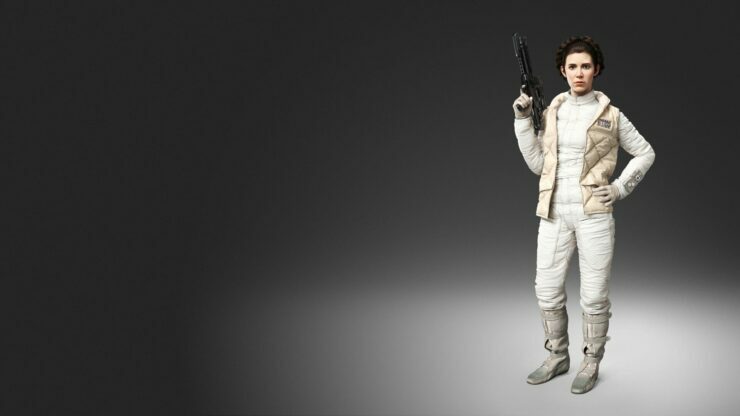 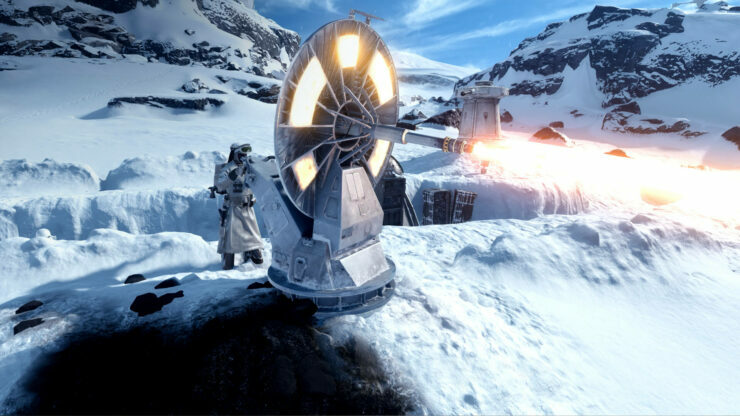 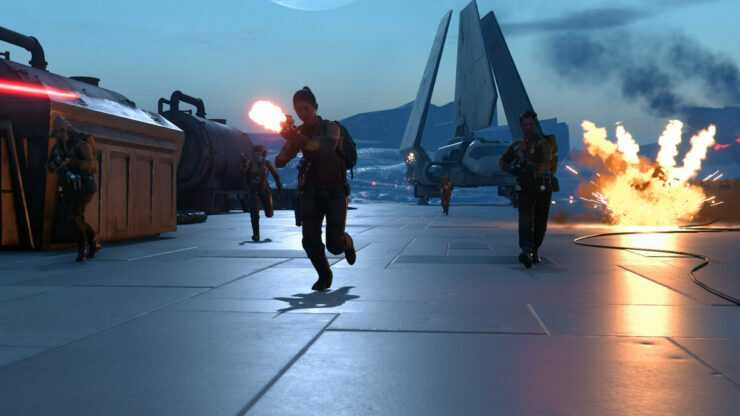 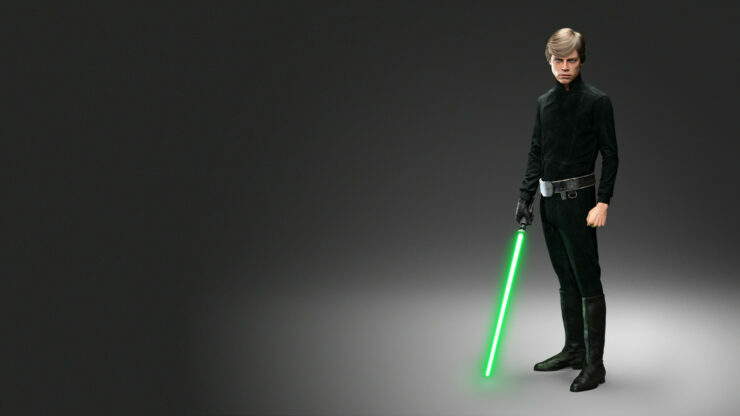 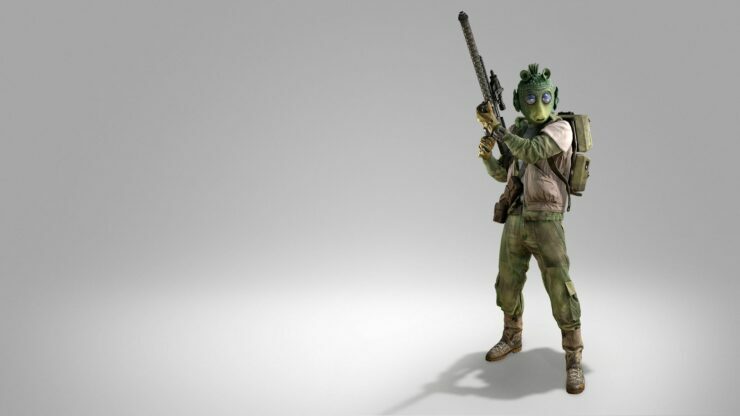 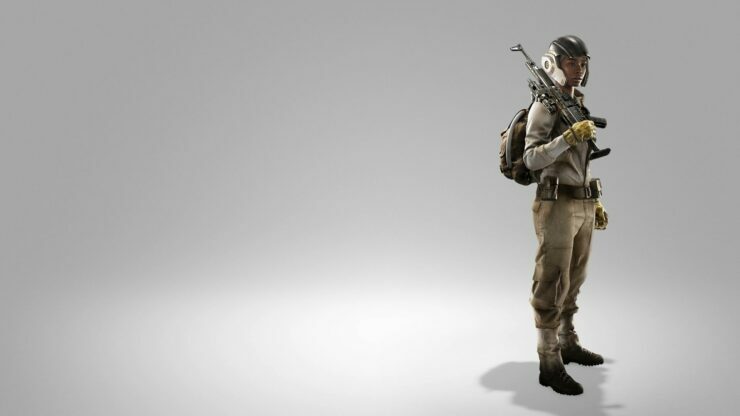 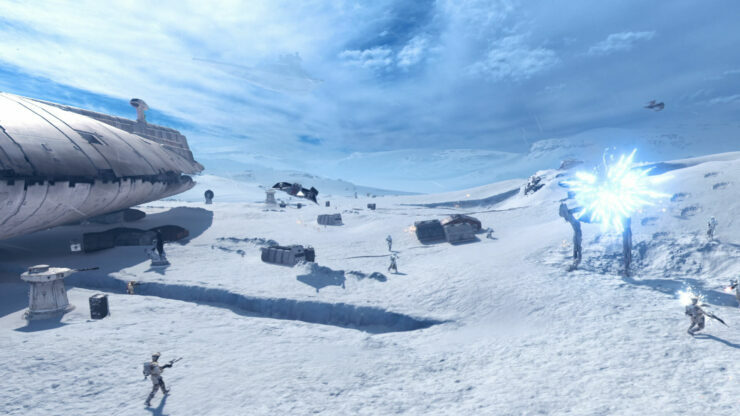 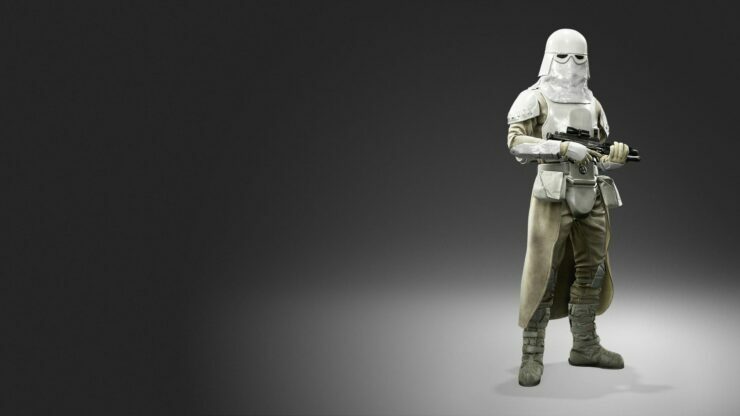 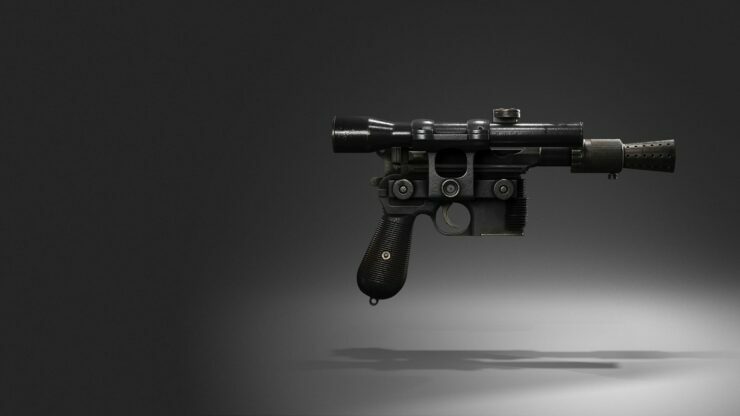 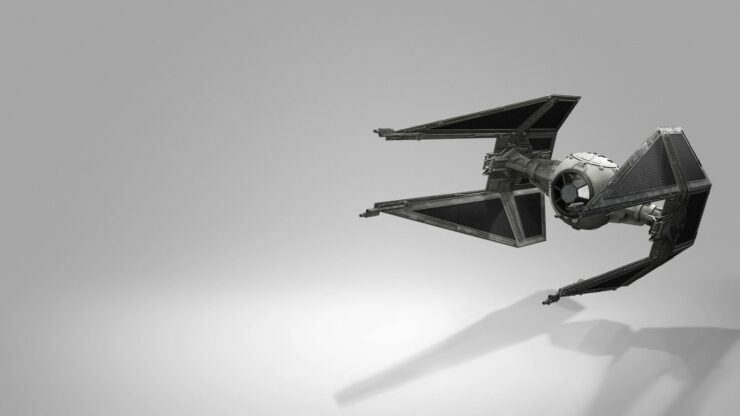 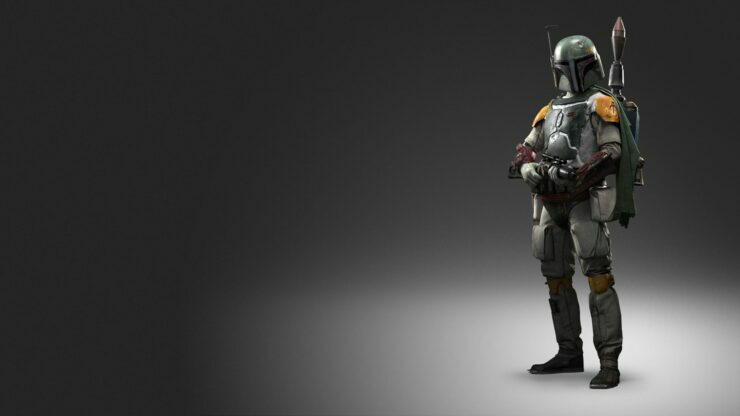 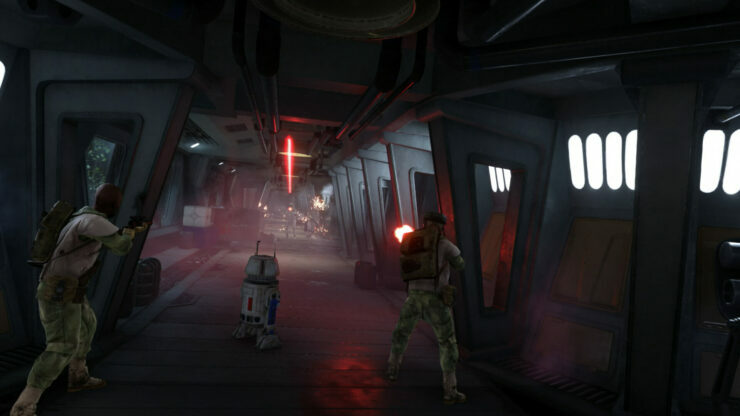 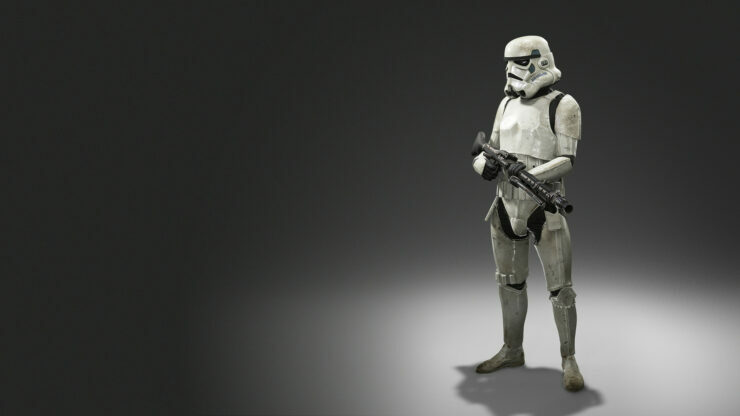 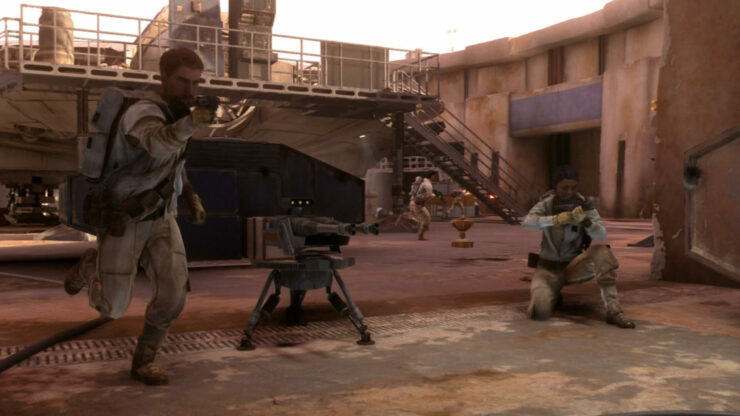 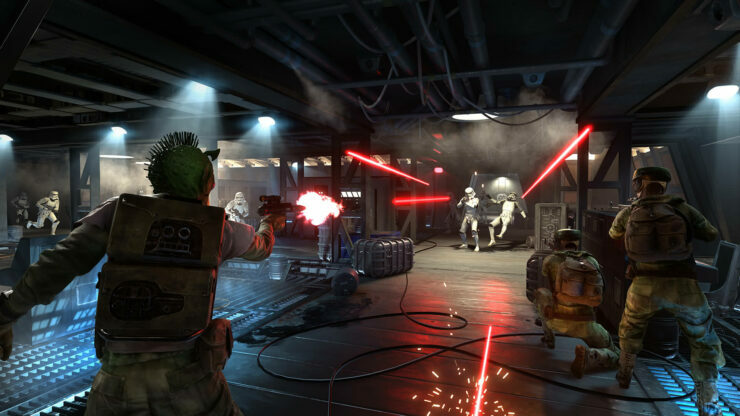 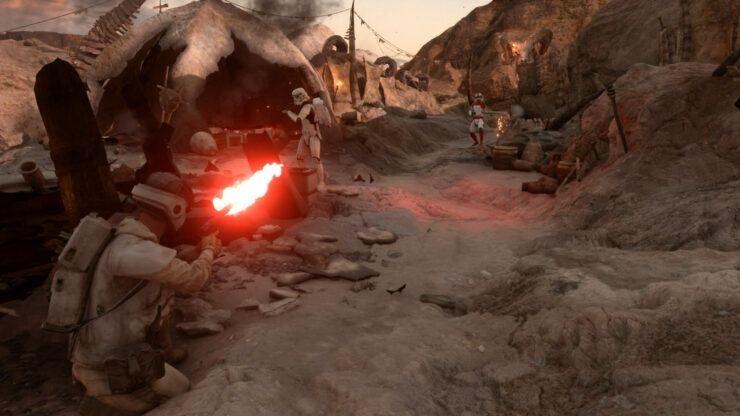 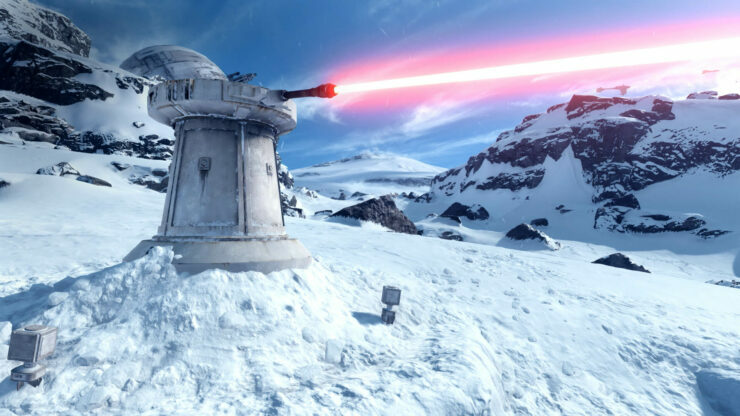 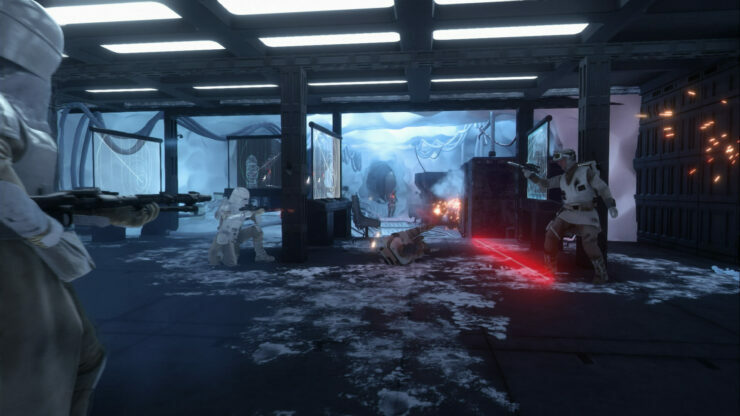 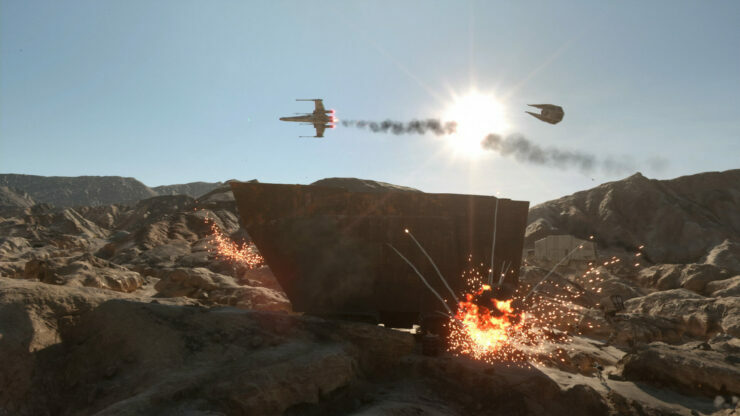 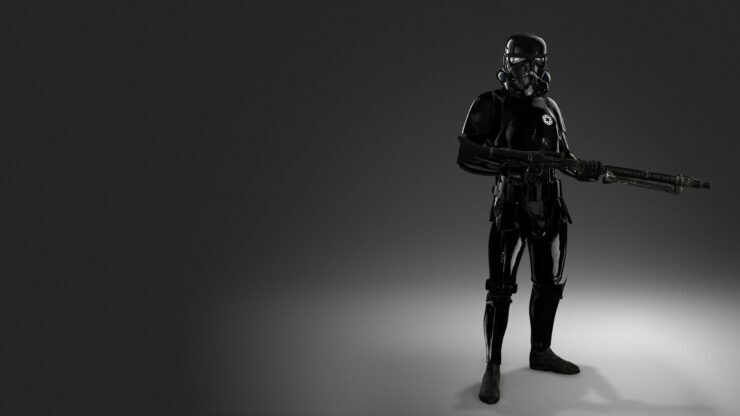 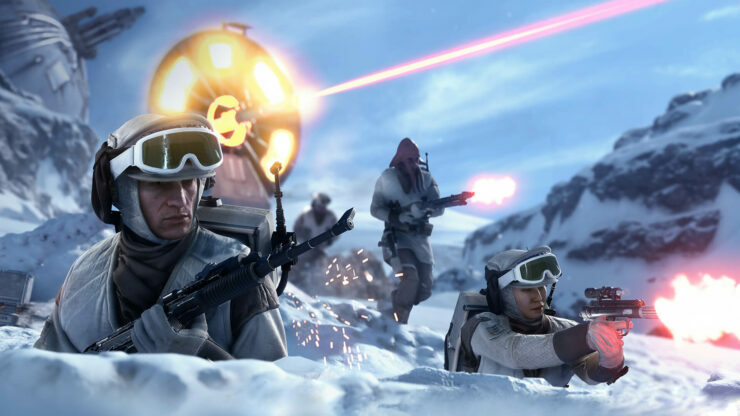 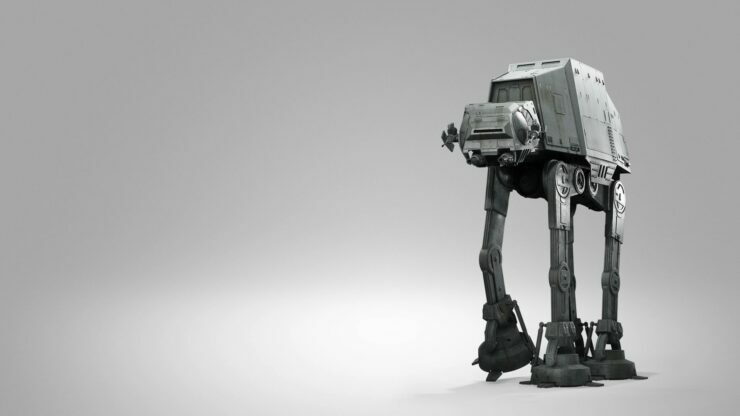 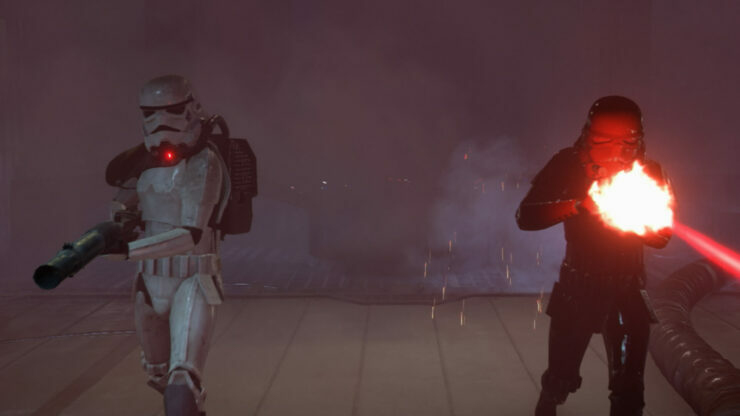 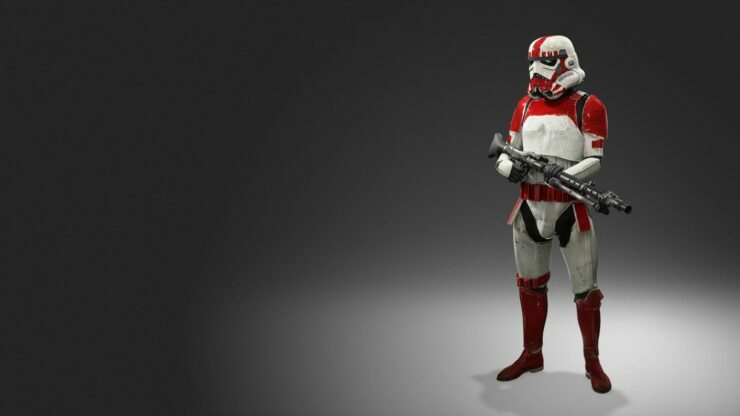 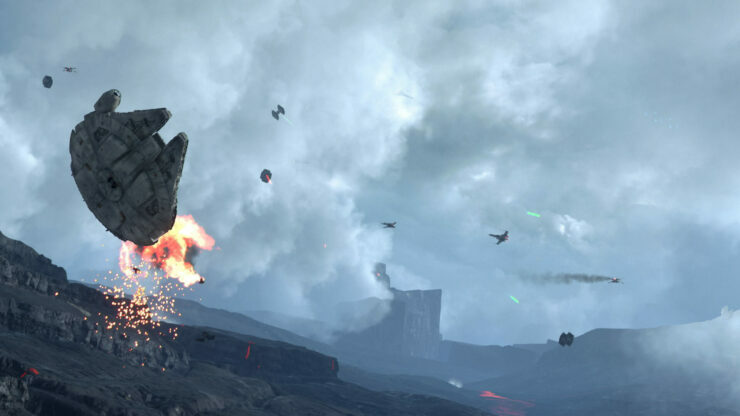 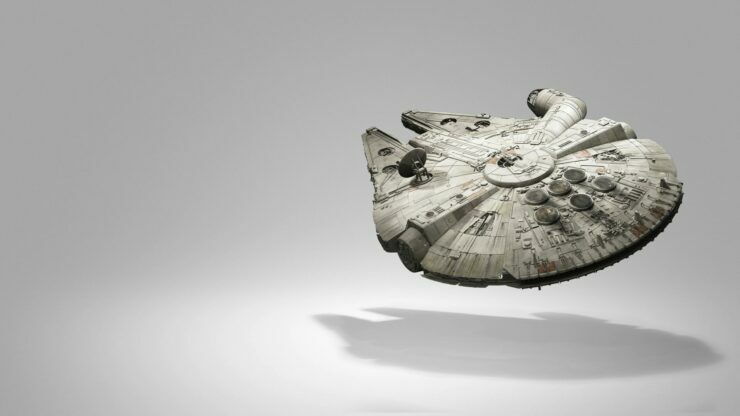 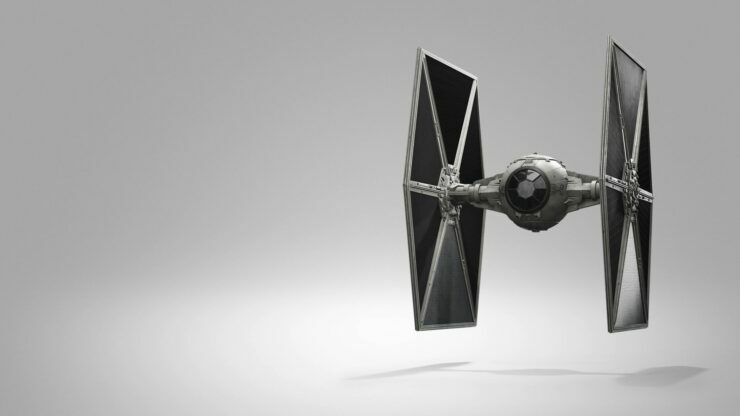 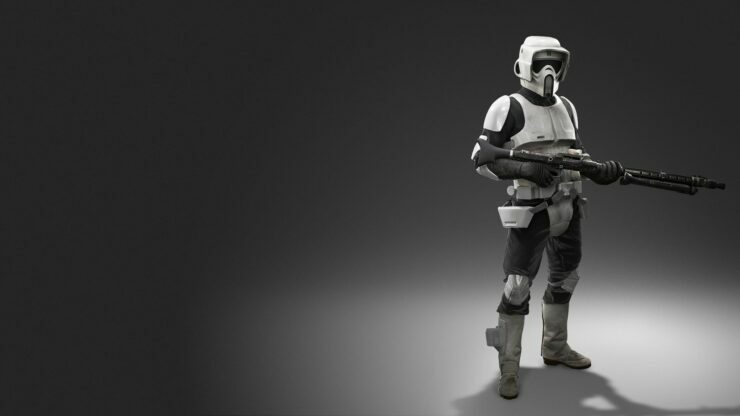 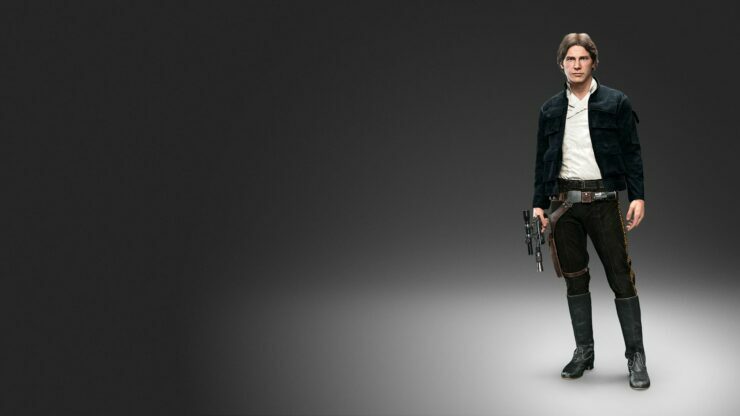 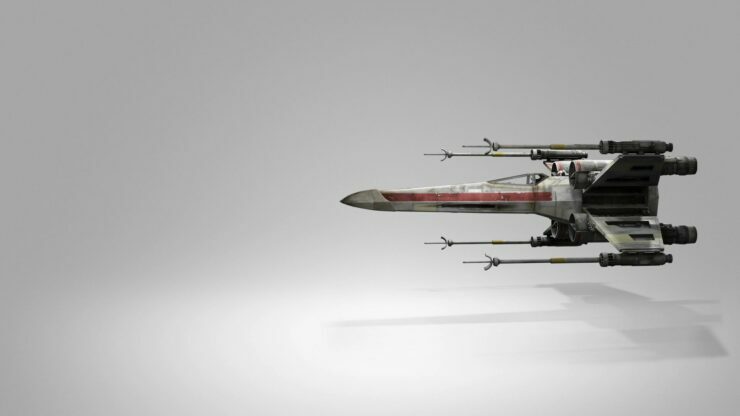 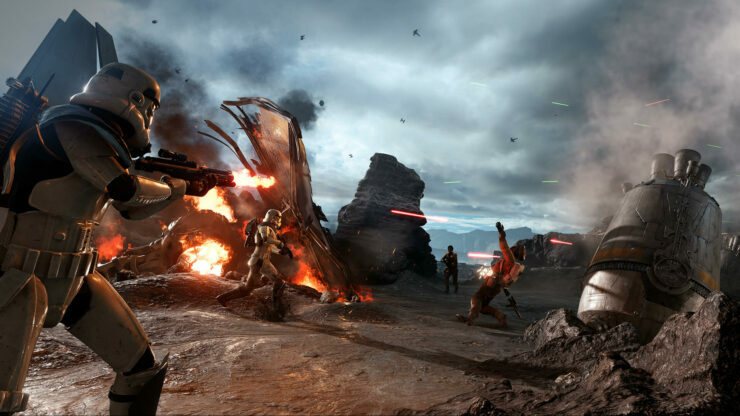 Star Wars Battlefront launches on November 17 for PC, Xbox One and PS4. 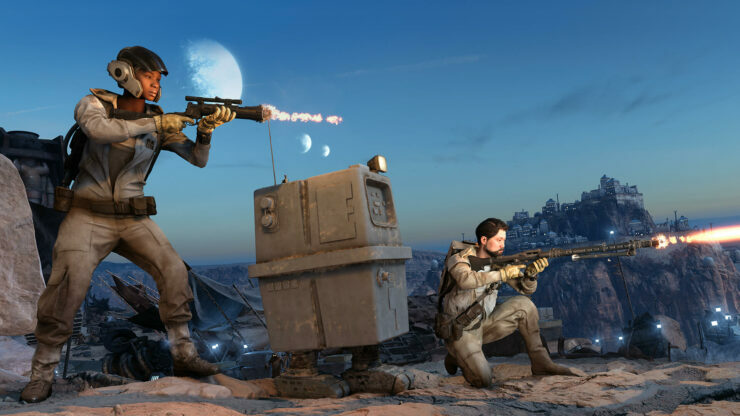 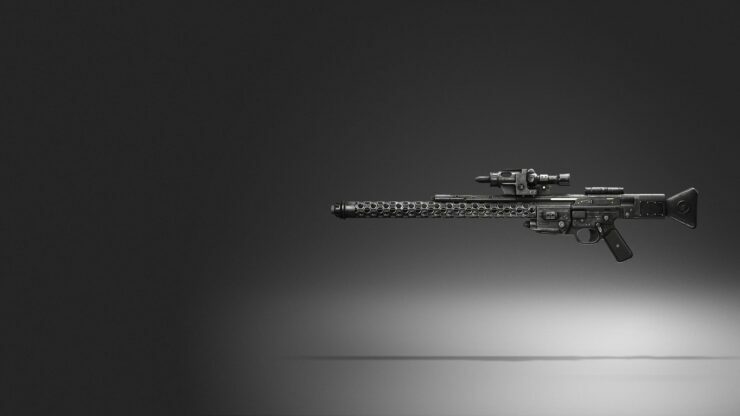 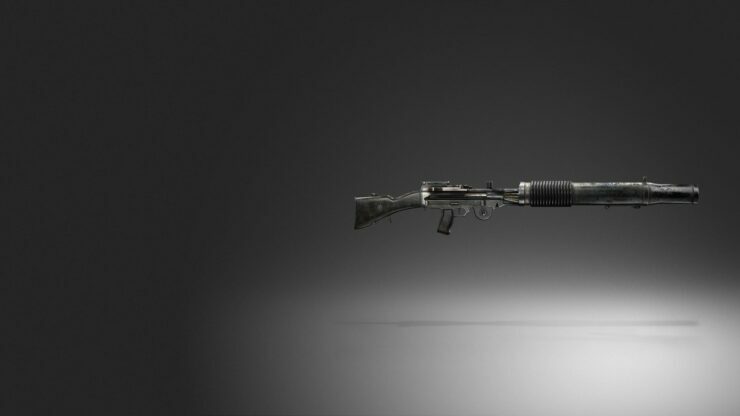 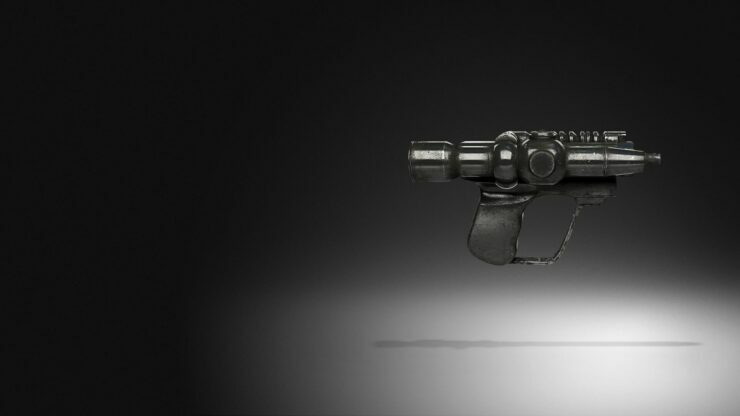 Future downloadable content for the shooter is already planned by publisher EA, and according EA’s Peter Moore, additional content will be released over a 12-18 month period and features new “universes” and “weaponry”. 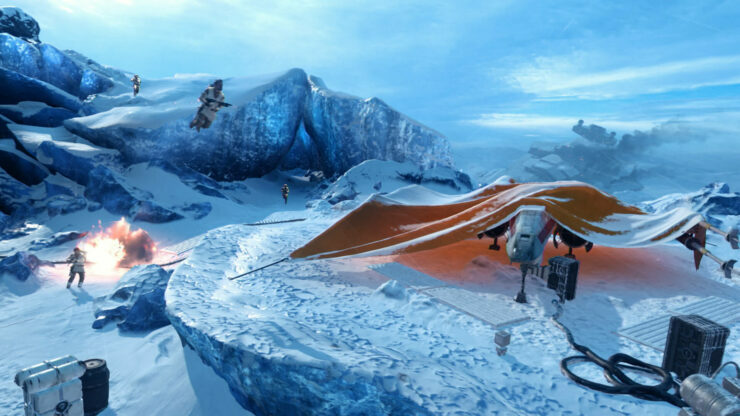 What we’ve announced is four extra packs over the next 12-18 months coming post launch. 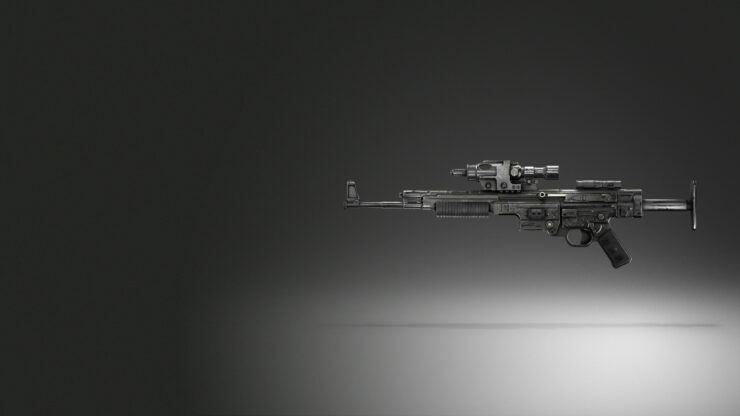 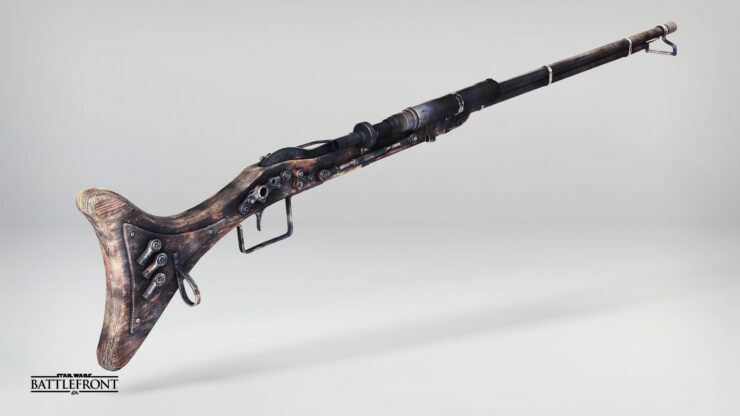 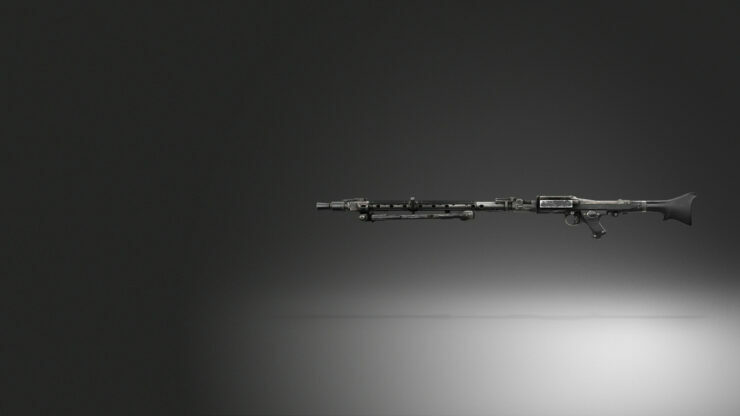 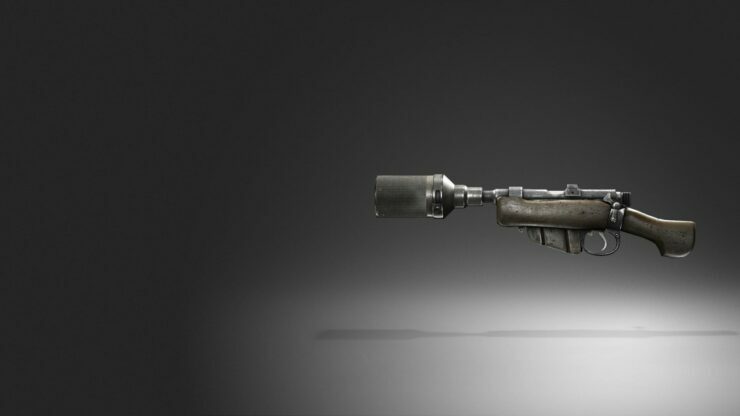 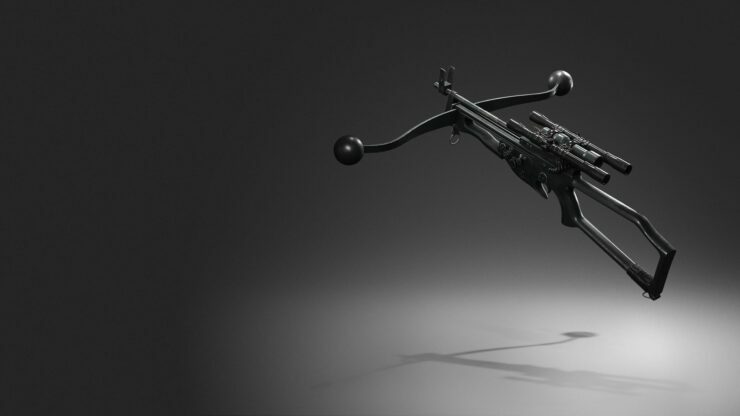 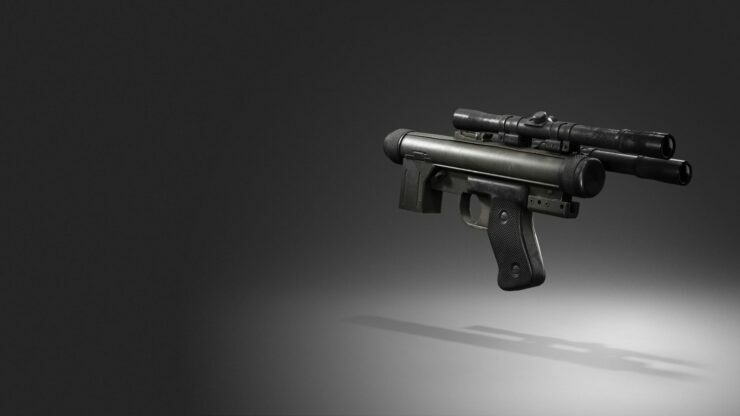 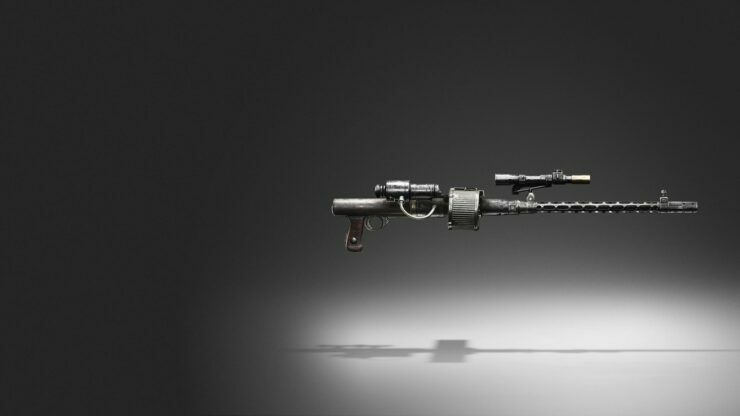 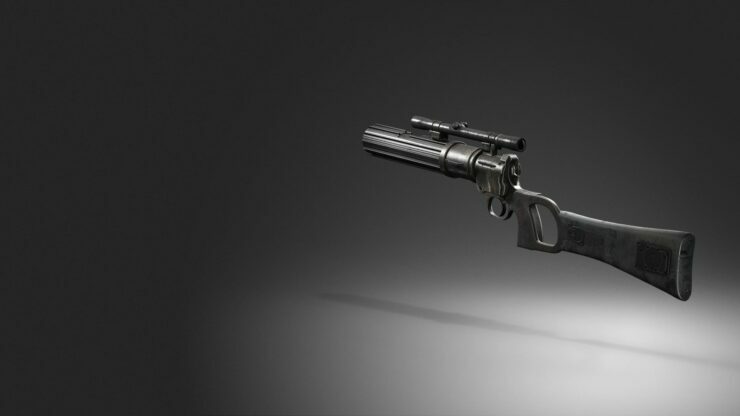 You’ll see new universes, you’re gonna see new player actions, obviously new weaponry as well.